Dom Pérignon Rosé 2004 – First Taste! 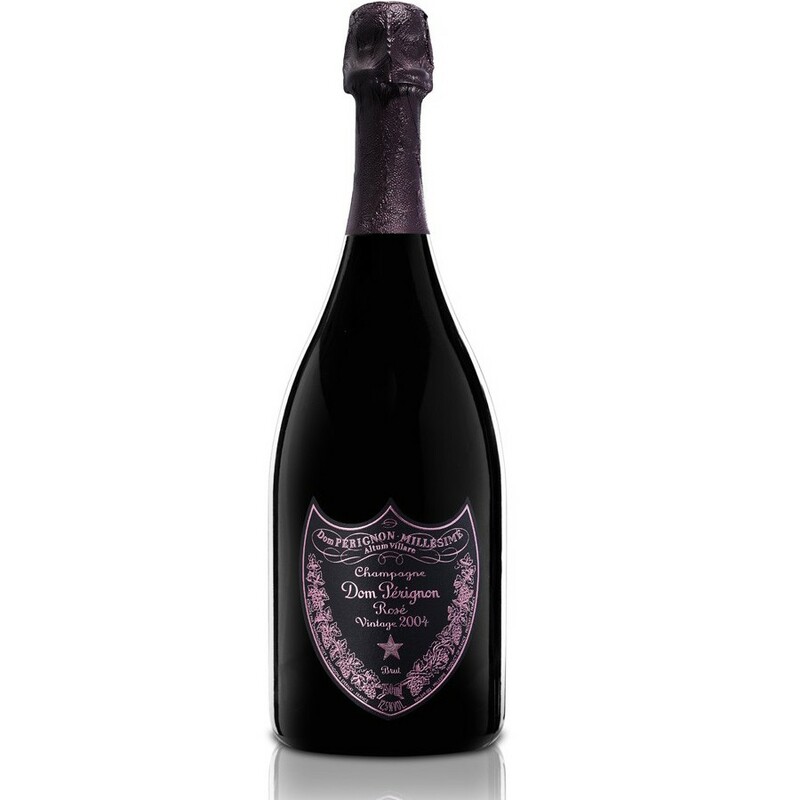 Last week, The Finest Bubble had their first taste of Dom Pérignon’s latest release, the Rosé 2004. Having already scored 19/20 from Jancis Robinson MW and 94+/100 from Antonio Galloni, our expectations were quite high. The 2004 was a vintage without weather extremes. Problem-free vegetative growth, abundant, sizeable grape clusters and the dry heat of the final weeks of September led to a mature, healthy crop. We immediately noted its strong pink colour and that follows through on the nose with those beautiful red fruit notes. When you taste it you get all the richness of fruit that is so typical of the 2004 Blanc and the Rosé offers even more, with delicate layers from the Pinot Noir. All round we thought the Dom Pérignon 2004 Blanc was good, but the Dom Pérignon Rosé 2004 is DP Blanc with an extra dimension! Buy Dom Pérignon Rosé 2004 here.